Are you sick of hearing different things about sofa beds everywhere you go? Are you in dire need of sofa bed experts to actually tell you the truth? As sofa bed experts that have been making sofa beds for over a decade, we certainly know a thing or two. So you really are in the right place! We’ve got your backs and want to tell you a few truths that you might not know about our sofa beds. Most of our sofa beds have mattresses that are 14cm thick. This isn’t quite as thick as a bed mattress, but is much thicker than most other sofa bed company mattresses. 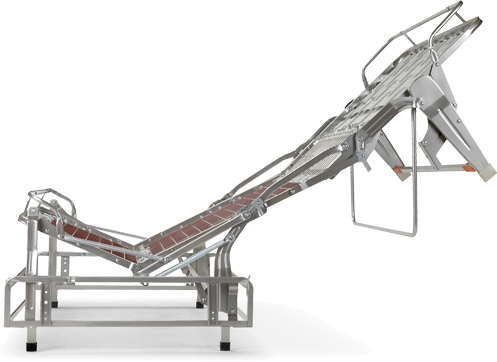 The mattresses are supported on a sprung wire mesh mechanism, which means you have movement with the mechanism as well as with the mattress. There is no steel work where you torso area rests whilst sleeping. This is where your largest pressure points are, so you don’t feel the mechanism when lying down. We are firm believers that no mattress is the best mattress, it is simply the most comfortable one for you that is the best. So we have a choice of different mattresses available to choose from. With four different ones in total, you can select the best one for you. If you still can’t quite believe it, despite just a few of our reasons above, then come to our showroom and see and test them for yourself! We don’t currently offer AirBnB, but certainly won’t mind if you fancy staying the whole day. Don’t worry, we take falling asleep as a compliment! The effort of using a sofa bed can sometimes out way actually using one can’t it. Taking off all of those cushions, storing them and then using all of your energy to actually open up the flipping thing. Well, those days are long within the past when it comes to our sofa beds. Our mechanisms are simply very easy to open. And you don’t have to remove any of the cushions. It may take a little bit of practice, but we can open and close them with just one hand. Yes, they really are that easy. The mechanism is heavy however, and so moving it can be tricky. Unless you have one of our Easy Moving Systems. By using two levers, the mechanism drops down a set of castors to make the sofa bed really easy to move for cleaning. So not only is it easy to open, it is now easy to move too. Our last blog post detailed everything you need to know about upholstery fabric. So you may already know just how many different fabrics are available to choose from. What you might not be so familiar with are the amount of colours you can choose them in. Green, Red, Orange, Yellow, Grey, Pink, White, Cream, Brown, Blue, the list is endless. Every fabric type is available is a huge variety of different colours and also different shades of each colour. If you think you might struggle to choose the right one, bring in some of your carpet, wood floor, curtains or cushions and our Interior Designer can help you in the showroom. All our sofa beds are designed and made by us at our workshops in Nottingham. They’re made to a quality where we expect them to be used every night as your main bed and every day as a sofa. They’re guaranteed for 5 years. We’re passionate about sofa bed design and function and we love making sofa beds that look great but – more importantly – perform brilliantly night and day. 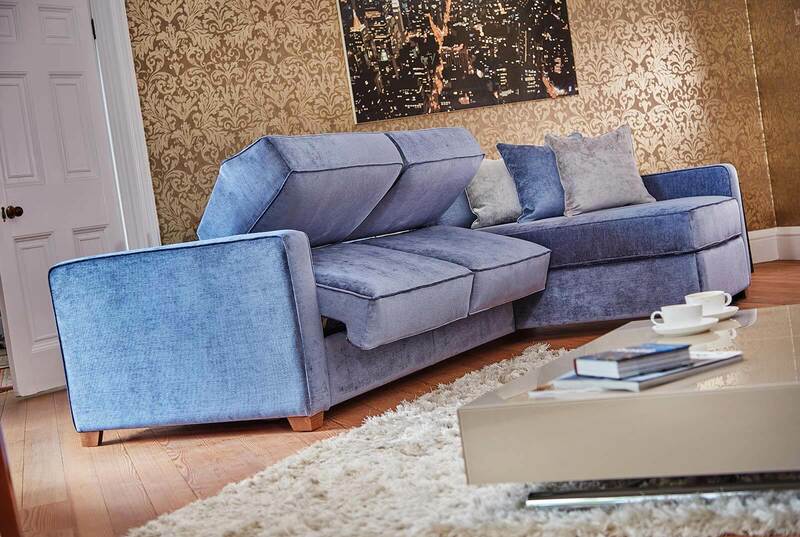 No one wants their sofa to look like a sofa bed, that’s why we’ve worked really hard to make our sofa beds look like the stylish, comfortable sofas they are. And yes, they’re as comfortable as any high quality sofa. We offer 9 designs in 5 sizes and a choice of quality fabrics and leathers in 100s of colours. 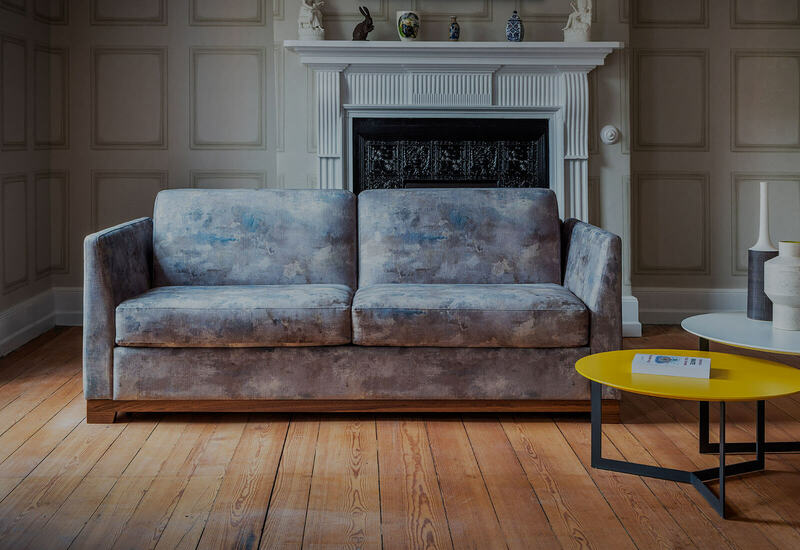 Do you have any more questions for our sofa bed experts? No question is too silly, so please ask us anything that you want to. Tweet us @Furl_Home and we shall reply as quickly as we can.